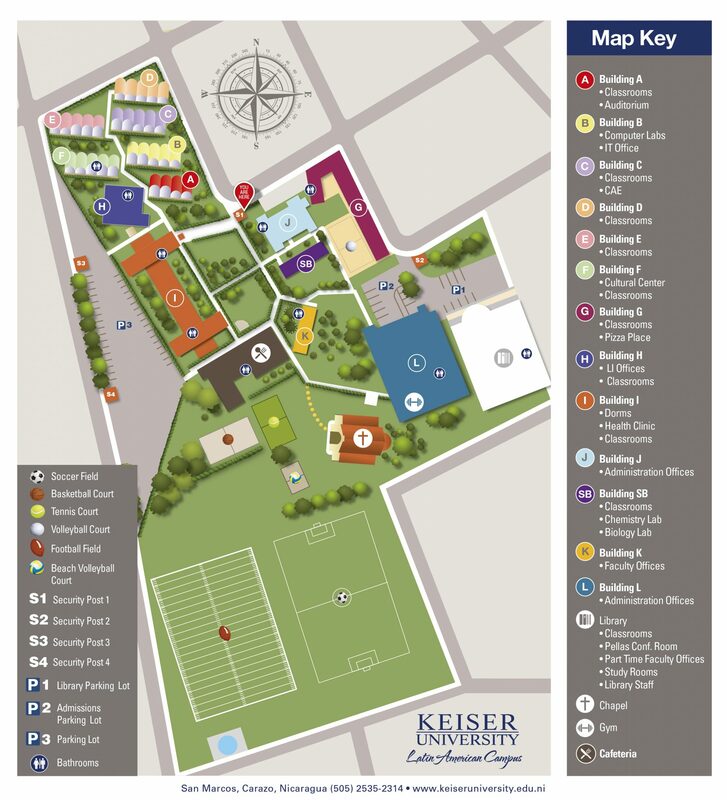 The Office of the Bursar looks forward to serving you during your academic career at Keiser University. The Bursar bills for tuition and fees, including University housing, as well as providing timely information regarding your financial account status. The Bursar’s office also collects payments for students’ accounts either through the disbursement of funds through student financial services, third party sponsors, and processing of personal payments. One of the principal objectives is to provide students with excellent service and information in a friendly and timely manner. We send official communications to students at your KU- e-mail, so please remember to check it very often. Review and keep on hand the cost sheet and/or payment plan you receive at the Financial Aid Office. Keep in mind your monthly installments. Make your payments in a timely fashion in order to avoid late fees. Even if your parents or a third party (employer, agency, government) pay your bill, the bill is in your name and you are responsible to make sure it gets paid. At Keiser University the Cost of Attendance is per Semester. You can distribute your Cost of Attendance in five or six months. Walk Up Service: At Cashier Office. M-F: 8:00 a.m. – 4.30 p.m, Saturday 8:00 a.m. – 12:00 p.m.
Payment Over The Phone: Calling (505) 2535-2314, ext: 209. You will only need to provide your credit or debit card number, cardholder name, and expiration date. Fill up the form in the Bursars Office. Intermediary Bank: Bank of America, N.A. Address: KM 4.5 Carretera Masaya, Complejo Pellas, Edificio norte, 1er Piso, Managua, Nicaragua. Last Beneficiary: Everglades College, Inc. (Keiser University). Payment With Check: Payment could be processed with US or Central American checks payable to the order of Everglades College, Inc. (Keiser University). Checks could be mailed to the following addresses: From Central American and Nicaragua: Keiser University – Latin American Campus Gasolinera UNO 2c. Sur. San Marcos, Carazo, Nicaragua. At Keiser University students must have a zero balance in order to attend classes. The University has the right to charge U$ 10.00 late fee to the student’s ledger per month for each month past due. The University reserves the right not to allow students with overdue balance of more than 45 days to attend classes, to receive room and board service; library and laboratory service, and participate in any student activity. All students with more than 14 consecutive calendar days without attendance will be dropped from the University. The University reserves the right to report to a Credit Bureau Agency in Nicaragua, Central America and/or The United States of America students with overdue balance of more than 60 days. Second sibling gets a 5% discount. Third sibling gets a 7.5% discount. Pay the full semester at the beginning and get a 5% discount. Cancellation at any time from the date of a student’s registration to the day before the first scheduled day of a semester – 100% refund of tuition and education fees. Withdrawal at any time during the first week of the semester – 90% refund of tuition only. Withdrawal at any time during the second week of the semester – 85% refund of tuition only. Withdrawal at any time during the third week of the semester – 80% refund of tuition only. Withdrawal at any time during the fourth week of the semester – no refund. A U$ 100.00 administrative fee is charged when a student withdraws prior the end of the semester.